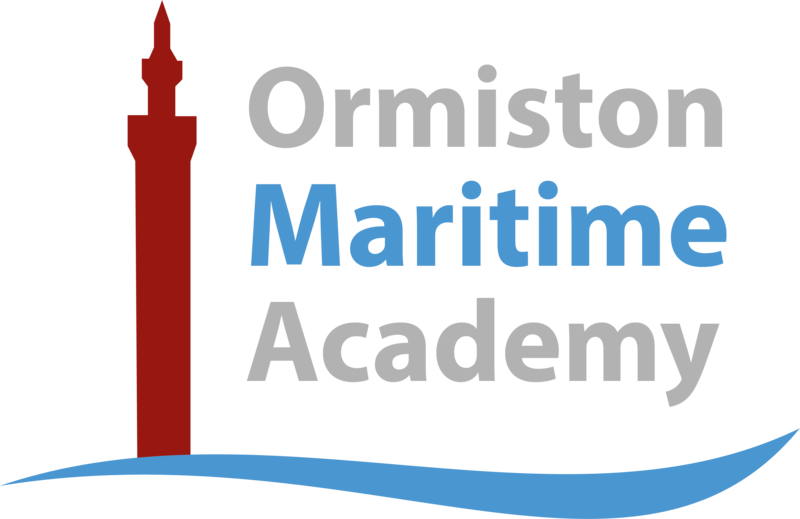 It is an honour to serve as the Principal of Ormiston Maritime Academy, as I firmly believe that I have the best job in the world! To get to spend every day leading such a talented team who support our wonderful students is indeed a very special privilege. At our Academy we believe that all students should have the opportunity to learn, work and achieve within a safe, caring and engaging environment. We aspire to offer students the best possible opportunities available and celebrate every success no matter how big or small. We believe in traditional family values and the Academy prides itself on being a school, a family and a Community. • We are committed to do whatever it takes to provide a vibrant education for all our students. • We will provide a structured environment which is founded upon high expectations and no excuses. 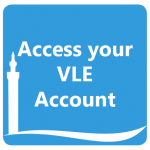 • Through great teaching and learning our students will gain the skills and qualifications they need to lead happy and successful lives and to make a positive contribution to society. • We are a a school: Our students come first. We deliver a world class education that enables all of our students to achieve or exceed their targets in a safe, stimulating and aspirational environment. • We are a family: Every member of the academy family plays a significant part in its success. Together we aspire to excellence. We succeed and celebrate together. • We are a community: We all share a love for, and a commitment to, the community we serve. Respectful relationships are the key to our success. GREAT ENVIRONMENT - The school’s environment, the displays and the regularly updated celebrations of pupils’ successes focus on reminding pupils that they can and will succeed. 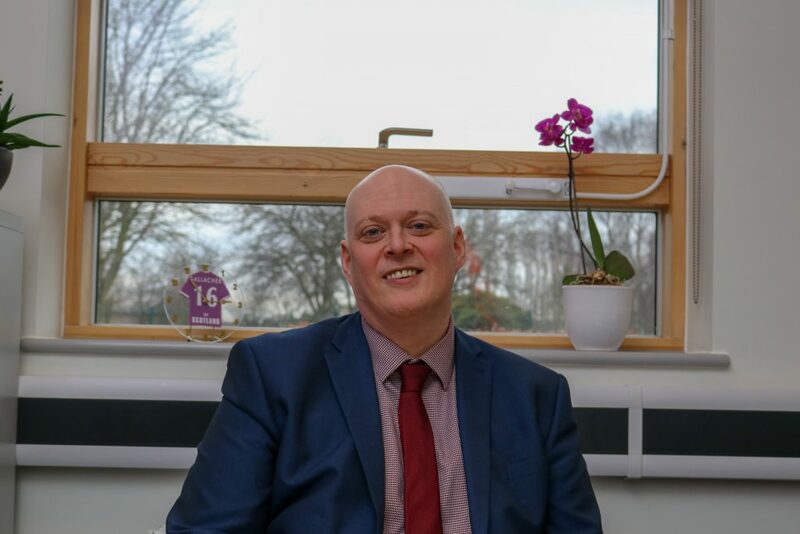 SAFE & SECURE - All staff are very clear about their responsibilities and of the systems that the school has put in place to support and ensure that pupils are safe. PURSUIT OF EXCELLENCE - The principal demonstrates that he and his team are single minded in their pursuit of excellence for all.